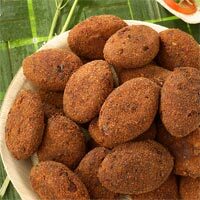 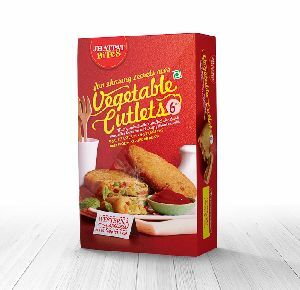 Exotically spiced mashed potatoes and mixed vegetables shaped into a tikki ingredients-potatoes (70%), vegetables (17%) (carrots, peas, sweetcorn), corn starch, rapeseed oil, rice flour, spices, salt & citric acid. 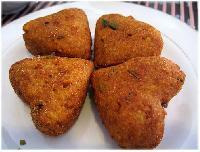 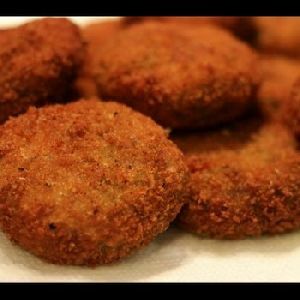 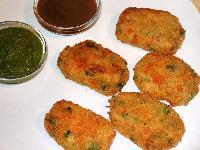 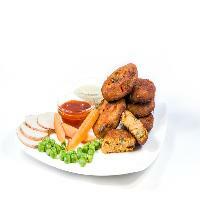 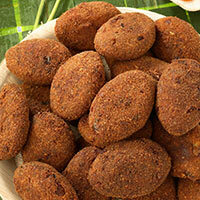 We are offering frozen vegetable cutlet (heat & eat). 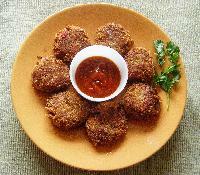 we are processors and exporter of frozen ready to heat and eat indian ethnic foods.